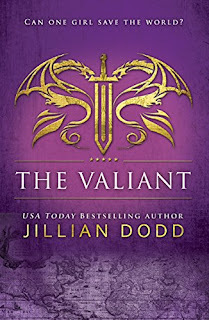 I adore this series and Jillian Dodd is doing an amazing job of keeping this plot action packed, addictive and all-consuming. In this book, this Spy Kids come James Bond’esque serial adds a touch of Da Vinci Code as Huntley finds herself trailing clues as to her past, what happened to her mother and how this impinges her future. 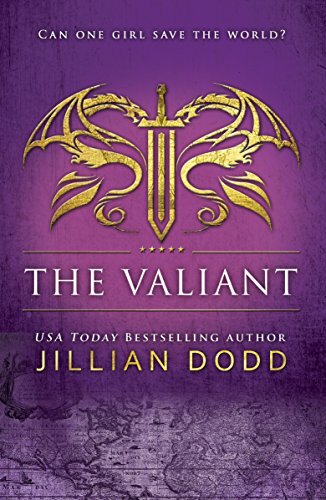 After the doozy of a cliff-hanger in The Society, The Valiant starts where The Society left off and while my lips are totally zipped, Huntley should never be underestimated. This is a trip down memory lane for Huntley, whereby she follows the trails of breadcrumbs her mother left in the vague hope of being able to recall her and her mothers’ final steps. Huntley hopes that going to these places will give her deja vu and she will be able to recollect any and everything that happened. The threat to Lorenzo is rife as is the threat to Montrovia and everything points back to what Huntley’s mother was trying to tell her. As her mothers’ clues from beyond the grave begin to mount up, it soon becomes apparent that the only person that she can trust, is herself. Maybe though, getting too close to the truth, could be her demise. It seems everyone associated with this, is already dead. Full of conspiracy theories and as I said above Da Vinci Code type clues, this book has your brain running a mile a minute as you try to piece together what is presented to Huntley. I loved the history contained within these pages and the amount of research was much appreciated. Lorenzo and Huntley’s relationship moves at Mach speed due to royal responsibilities but is this all too much too soon? I love the relationship that these two share and as one of her mothers clues comes to the fore, it made their relationship all the more special, but what you have to bear in mind is the time frame of the four books so far, is only a few weeks, although it seems as though I have spent years with these characters. The ending of this book, although not as traumatic as The Society, leaves just as bitter a taste and of course leaves the reader wanting more and more and more. My heart broke in this book and while this story still has a lot of legs I would love for something for once to go right for our Huntley. She needs some light in the dark, dark world that she constantly finds herself in. Bring on book 5.